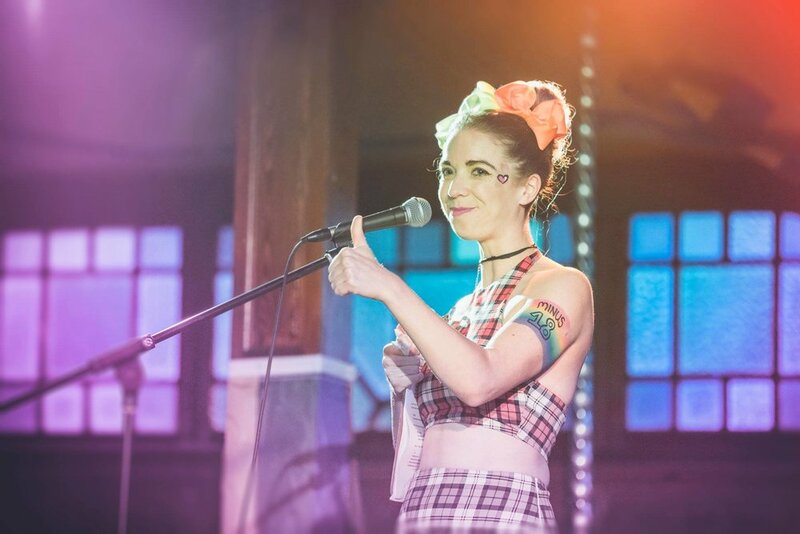 You can now hire Unicorn Mum delsi the cat or one of her Unicorns to spice up your party with DJs, performance artist and emcees; run a workshop at your school/workplace or organise an eco-friendly glitter station at your next event! Just send an email to delsi at info@adelemoleta.com and we can package it up for you. Let us make your event a little more sparkly with a Unicorns Glitter Station! We will come to your event and decorate your attendees, transforming them into the sparkle monsters they truly are. Need a DJ, Emcee or Performance Artist at your event? With over 10 years programming experience, we can help turn your party into an event! With over 10 years experience teaching and producing inclusive spaces, delsi Cat is now offering workshops to assist others develop their own event, increase inclusivity, consent based communication and accessibility in workplaces and community groups.